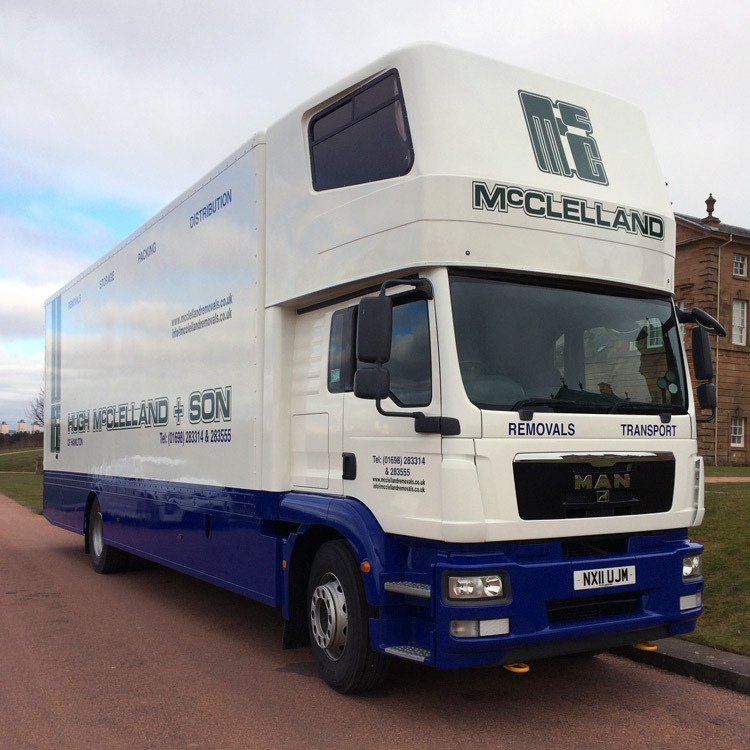 Hugh McClelland & Son is here to help and take the stress out of moving day. We offer local and longer distance removals within Lanarkshire, East Kilbride, Glasgow and surrounding areas, Scotland and the UK. Customer testimonials throughout our website highlight the quality of our service, we are also proud of the fact that a large part of our business comes from recommendations and repeat customers. Read our reviews. 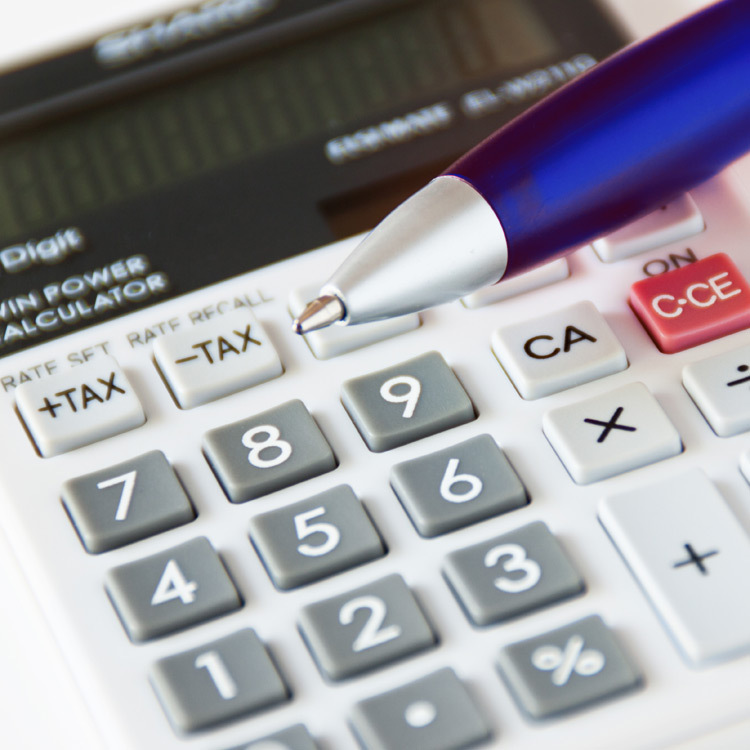 Our state of the art calculator allows customers to calculate how much storage and / or removal space is required and receive email confirmation. Complete your contents online. Hugh McClelland & Son is here to help and take the stress out of moving day. If you would like to email us, please complete our contact form and we will call you back. We look forward to hearing from you. Established in 1886, Hugh McClelland & Son is a family run removal, storage and distribution company to both the domestic and commercial markets based in Hamilton, Lanarkshire, just on the outskirts of Glasgow. If you're looking for a house removal or an office move; single items, part loads or a complete house or business relocation, we provide a professional, helpful and reliable removal and storage service both locally in Lanarkshire, Glasgow and surrounding areas and nationally throughout Scotland and the U.K.
We also specialise in piano moves and I.T. equipment moves in addition to Crate Hire, Porter Hire and a House Clearing service. Secure storage facilities are available on a short term or long term basis or as part of the removal process. You may also want to use us as a hub to distribute products to your customers. The Consumer Codes Approval Scheme run by the Trading Standards Institute (TSI) has approved the British Association of Removers (BAR) Code of Practice Scheme ensuring we, as a member of BAR, offer you, the customer, a quality service as well as peace of mind. Added to our ethos of teamwork, our experienced, friendly and above all helpful removal staff always strive to maintain our long-standing reputation as a premier quality removal, storage and distribution company and to provide excellence in customer service. 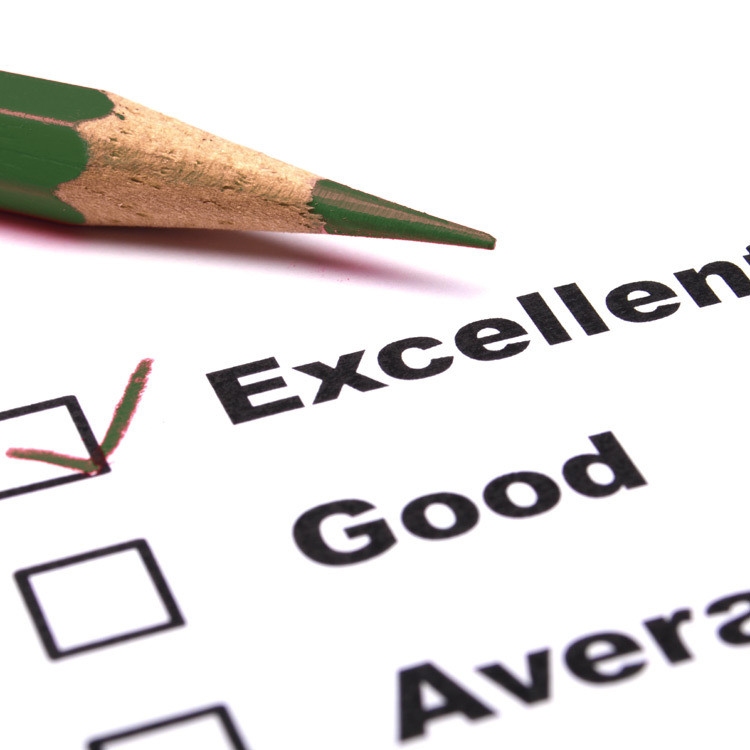 We are proud that a large part of our business comes from recommendations and repeat customers. Couldn't ask for better guys, assets to your company. Thanks for all your help. Excellent service, very pleasant delivery guys. Will use again.